Midcontinent Communications (Midco) is a company providing a variety of services in certain areas of the United States. If you are a Midco customer using internet, cable TV, phone, or home automation services, you understand the importance of staying connected. 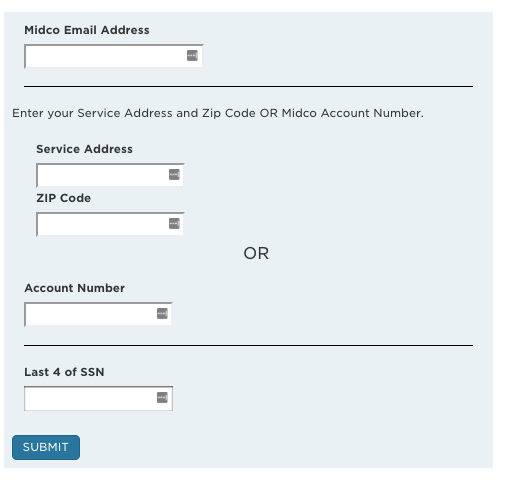 Midco makes this easy with convenient access to their email system and regular updates. You may already be connected, but this guide will describe the Midco webmail login steps, and provide various resources for those who are interested in logging in. 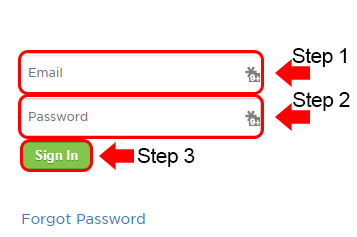 Here are the steps to follow to log in to the Midco webmail system on a computer. Go to the Midco webmail login homepage at mail.midco.net. Your webmail username is your full email address, so enter that into the appropriate box. Enter your password into the next box. Click the green “Sign In” button. At the bottom of the page, click on the “Register My Account” link. On the new page, input your account number, customer name, and PIN/last four digits of your SSN. Click “Continue” to create your account. Note: You can find all of the information necessary to create an account on your Midco statement. If you don’t have a statement at hand, call customer support at 1.800.888.1300, or get in touch with them via their Contact page. You may also access Midco webmail from your mobile device’s browser. Open the browser on your device and enter mail.midco.net into the browser’s address bar. Enter your email address into the first box. Click “Sign In” to log in. For more comprehensive and convenient mobile access, you can download the Midco My Account app onto your mobile device. The app not only provides access to the email system, but also lets you view your statement, pay your bills, and receive account notifications. Go to the iTunes Store and download the Midco My Account app. Open the app and enter your email and password. Visit the Google Play Store and download the Midco My Account app. Input your email and password in the requested fields. Tap the “Sign In” button to log in. First-time app users will need to click on “Register” to create an account, if they have not registered on the website following the steps we outlined above. Click on the “Forgot Password” link on the login homepage. Enter your complete email address, service address with zip code (or account number), and the last 4 digits of your SSN. Click the blue “Submit” button to be directed to reset your password. Below, you will find some contact details for Midco, to help you get in touch in case of any issues during the Midco webmail login process.